Graduate students in our program pursue research in planetary and exoplanetary science, galactic and extra-galactic astronomy and cosmology. 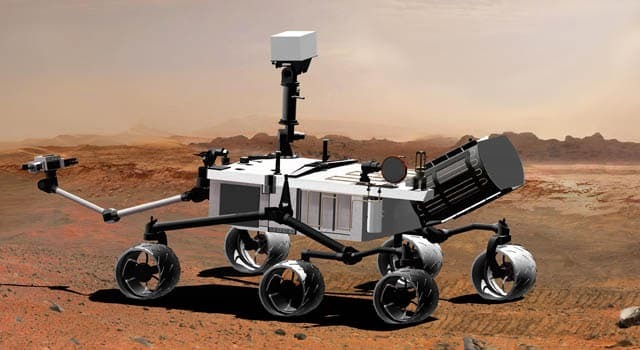 They are involved in instrumentation design and development, astronomical observation and data analysis, complex computational simulations and astrophysics theory. Our students work on NASA missions such as the Mars Exploration Rovers, Mars Reconnaissance Orbiter, Spitzer Space Telescope, Cassini and Herschel, the SOFIA airborne observatory, and building instruments and observing with ground based telescopes around the world (e.g. Arecibo, ALMA, CSO, Hawaii, Green Bank), as well as planning for the future with the CCAT and LSST telescopes. Given the breadth of interests our students have, we work hard in our program to provide each student with the support they need as they pursue their individual career path. Each graduate student is involved in selecting their thesis committee, a group of 4 faculty members from within our Department and the University more broadly, who are there to provide personalized guidance to the student. 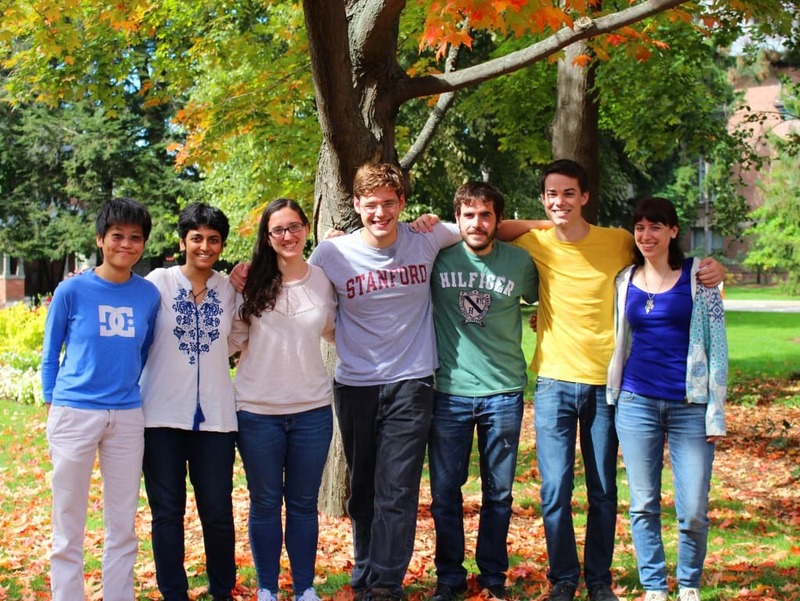 As well as helping students to become successful scientists, and go onto become postdoctoral researchers, faculty members and scientists at National Laboratories, this has also recently involved supporting students in their desires to develop and run outreach and Cornell teaching programs. Cornell is an Ivy-League University at which interdisciplinary research is encouraged and supported. Students and faculty from other Departments work together with us, and our students are encouraged to attend courses from across the university. Our Astronomy program involves faculty and students with expertise in geology, physics, chemistry, engineering, statistics, and computation amongst others, and fits naturally into, and thrives in Cornell’s multidisciplinary atmosphere. Our Department is very congenial, doors are always open and faculty, students and research associates/postdocs get together frequently. We have AstroCoffee on Mondays and Thursdays, 3 informal lunch seminars, “Planetary Lunch” on Mondays, “Astrophysics Lunch” on Wednesdays and “Galaxy Lunch” on Fridays and weekly colloquia. The Astronomy Grads Network serves to represent and promote the interests and visions of graduate students in the Astronomy Department and Space Sciences building. AGN also aims to foster a sense of grad student community and to increase awareness and enthusiasm for Astronomy at Cornell and within the general public. More information on what AGN does can be found on the AGN webpage.